Lake Champlain Sea Grant offers several workshops for real estate professionals. Courses are offered regularly and are eligible for continuing education credits. See below for course descriptions and visit our events page or contact Linda Patterson for scheduled sessions. 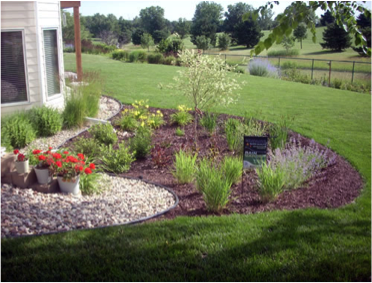 Discover how septic systems work and the various kinds of systems installed in Vermont. Understand the regulatory framework for on-site wastewater systems and potable water supplies. Learn how to address the Permit and Approval issues that might occur when buying and selling property. Discuss potential septic issues at the time of sale. Learn how to access online resources for answers to site specific question and permit applications and to contact regional managers. 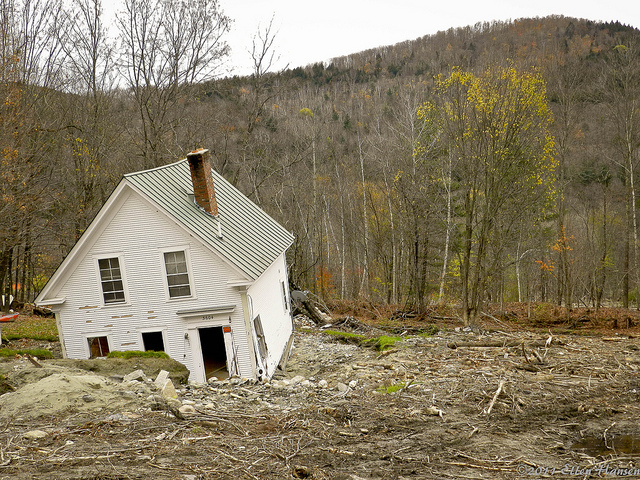 Learn from a Vermont rivers expert how to access and interpret FEMA and State flood hazard and river corridor maps to determine if a property is at risk for flooding. Become informed about FEMA's National Flood Insurance Program requirements and benefits while familiarizing yourself with municipal and state regulations on existing properties within floodplains. 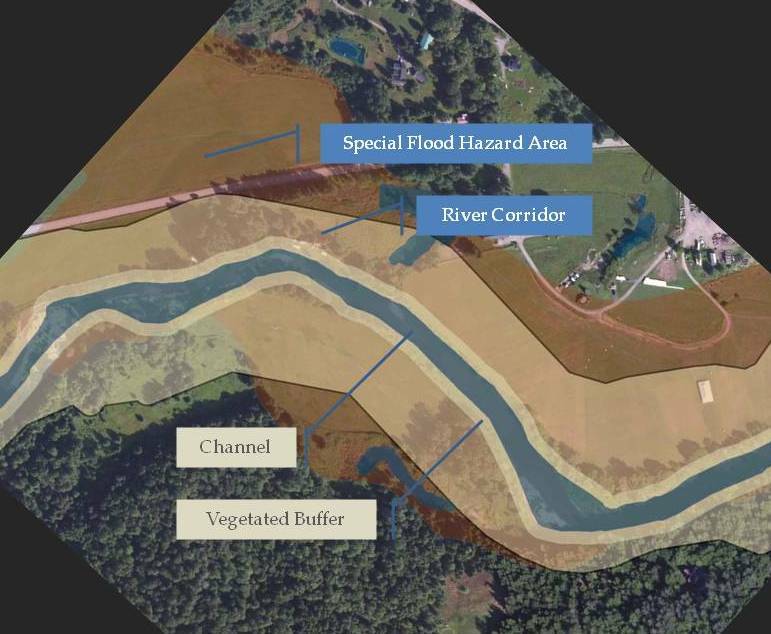 Develop an understanding of the natural behavior of rivers and how that influences flood hazard identification. Gain valuable information relevant to purchase, sale and development of properties to share with your clients. Learn about how the Current Use Program supports land use for agriculture, forestry and conservation through an alternative taxation rate. Become informed about landowner obligations and responsibilities, eligibility requirements, and the enrollment/transfer/removal process. Gain an understanding of the many benefits of Current Use enrollment for buyers and sellers alike. "[These were some] of the most talked about classes we have had in a long time. Both instructors know their stuff and were great at their presentation. I really look forward to future classes". "Excellent instructors. Refreshing sense of humor". Learn about Vermont’s Shoreland Protection guidelines from a Vermont lakes expert: landowner requirements, implications for real estate development and redevelopment along lake shores, common sources of confusion, and the “grandfather” clause. Understand the connection between healthy shorelines, water quality, and habitat. Hear about property value preservation, erosion risk reduction and water quality improvement as the result of shoreland protection. Gain resources to advise property owners on transactions and development in land adjacent to lakes. Obtain contacts for site-specific concerns. 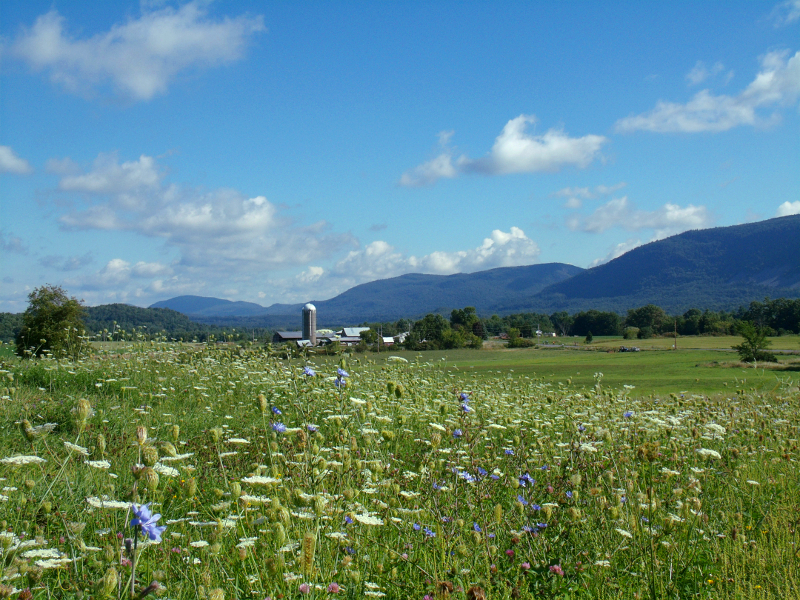 Learn to use the powerful VT Natural Resources Atlas - an online mapping tool. Become adept at accurately locating and identifying properties, lot lines, underground storage tanks, FEMA lines, mapped wetlands, invasive species locations, waterways, wildlife habitat areas and much more. Gain skills to modify maps, adding your own data points, drawing features, adjusting lot lines, and measuring distance and area to create personalized map documents for your clients. Be prepared to present this information to your clients at the first meeting - educating buyers and sellers alike. There are currently no scheduled offerings of this course. Check back here for information in September, 2018. "If a picture is worth a thousand words, a map is worth a thousand pictures." Aquatic features present opportunities and challenges. Hear about the current state of Vermont's lakes, rivers, and wetlands and how this can affect proerty values. Learn land management techniques that preserve property and water quality and gain a clear understanding of state regulations that impact waterfront property owners - including the Shoreland Protection Act, River Corridor zoning, and stream and wetland buffers.